Explicit Ep5. Civil War debate: Iron Man or Captain America - who was right? 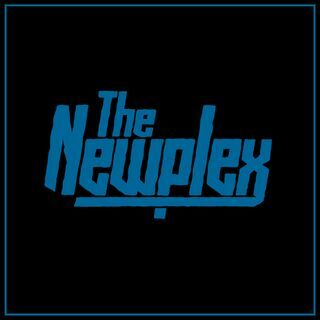 This week on the Team Newplex Podcast, we hold our first ever debate. Captain America: Civil War left fans with one simple question: amongst all the chaos, who was right? Captain America or Iron Man? Conor Bailey moderates the teams of Ben Senter and JOPO (for Cap) against Jads and Charles (for Iron Man) in this special edition of the podcast.